The Patricelli Center for Social Entrepreneurship awards annual seed grants to fund the launch or early stage growth of a Wesleyan-connected social enterprise, project, program, or venture. This year’s winners are Walking Elephants Home, Kindergarten Kickstart, and T.R.A.P. House. Each grantee reports back with blog posts and photos. Here is the first report from Rebecca Winkler ’16, writing with updates from Walking Elephants Home. Time has flown by since the announcement of the 2016 seed grant competition winners. In just under a month I will be boarding a plane with a one-way ticket headed to Thailand to fully roll out our Walking Elephants Home project. Just a couple weeks out of graduation, the words of Bryan Stevenson still ring through my mind and reaffirm the importance of the work we are doing. Stevenson told us at graduation that we had to get proximate to the places we are trying to impact, that problem solving from afar is not the same as problem solving within the community. Stevenson also told us that narratives matter, and solving problems, changing the world even, requires changing narratives. 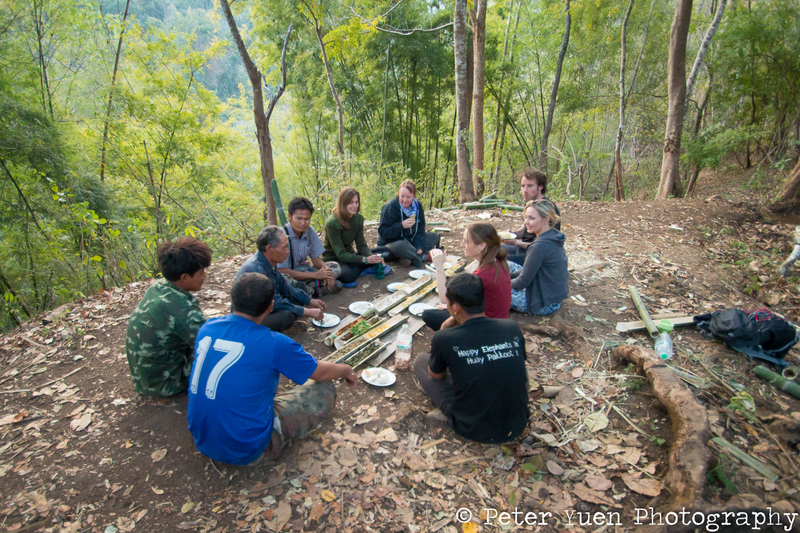 By bringing people out of the traditional model for tourism in Thailand and bringing them to Huay Pakkoot and to the elephants in their natural habitat, I believe we are helping to change the narrative about elephants and mahouts in Thailand. She left our project feeling that it was a privilege to be able to hike out through the jungle and see elephants living in their natural environment. This is our goal for all guests to the project and for a larger audience throughout Thailand. In the future we are working to create, people will no longer expect to walk out of their hotel and cross the street to an elephant camp and to ride elephants in the middle of a city. People will realize that elephants are sentient intelligent beings deserving dignity and respect and a life in the forest free from labor for humans. And people will realize that the job of Mahout requires an immense amount of compassion and empathy to be able to interact with and understand the needs of elephants. Although it is in its very early stages, our work is already having an impact on the people who come in contact with it, and we are invigorated to keep working and growing. 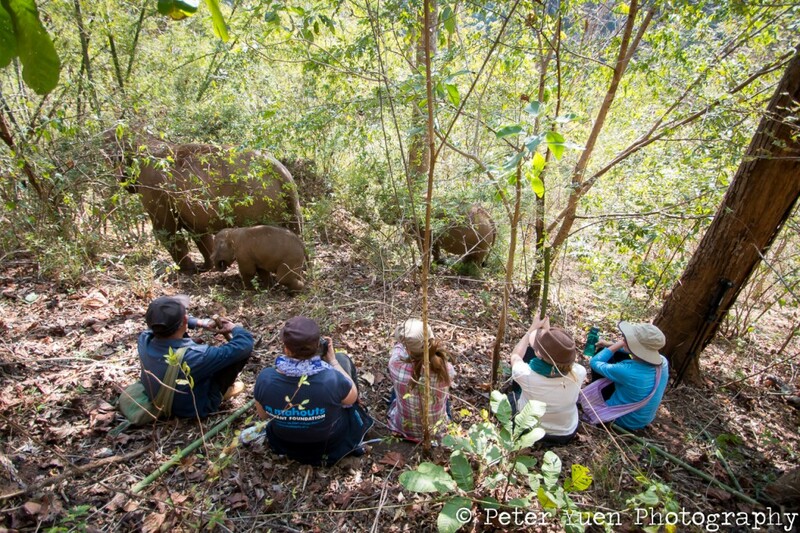 Each guest that comes to the project and affirms to the community that yes indeed people do want to come see elephants in their natural habitat and support community based tourism strengthening our mission and our relationship with Huay Pakkoot. Our immediate goal now is to continue to fine tune the experience we offer and begin expanding so we can sustainably support more elephants and mahouts in the village! Secure partnerships with ethical tour agencies here in the states and abroad: We are in conversation with a number of groups that are interested listing our project as a part of larger tours they are leading. Make sure every guest that visits the village has a once in a lifetime experience and leaves full of wonder and joy ready to tell all of their friends about our project. 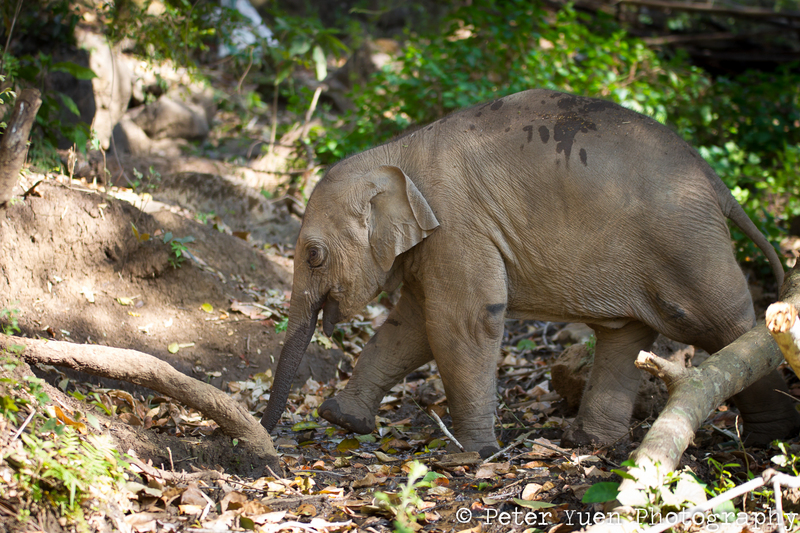 Secure grant funding to support the immediate return of more elephants as the project grows. We thank the Patricelli Center for Social entrepreneurship and the Seed Grant for helping us grow our project and look forward to updating you with more exciting news in the future!